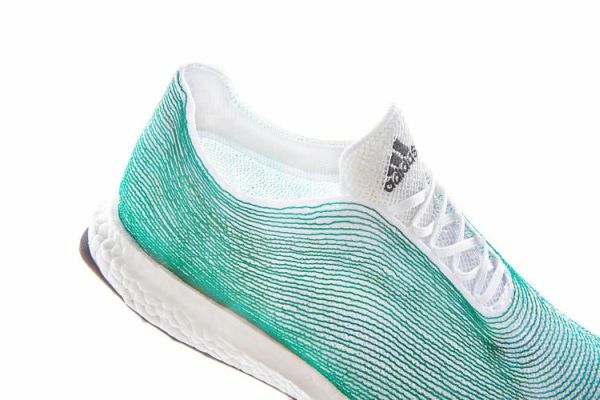 The upper of the shoe is made entirely from recycled ocean waste and illegal fishing nets. These gillnets were seized by Sea Shepherd, a conservation group of activists and partner of Parley for the Oceans. The group tracked an illegal poaching vessel over a period of three months before catching it off the coast of West Africa to retrieve the illegal gillnets. 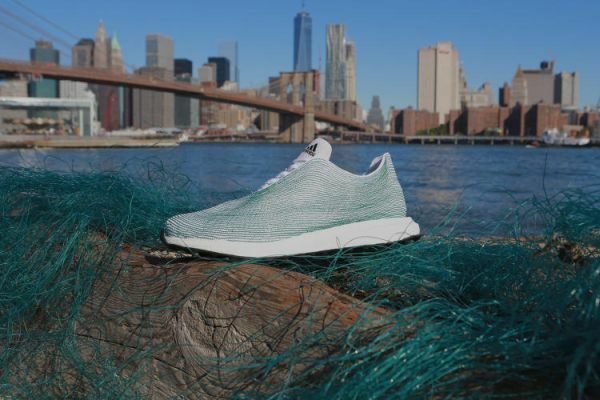 As per now, the shoe crafted out of reclaimed and recycled ocean waste has not been given any name. 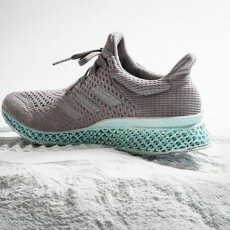 According to Adidas, the technique used in the manufacturing process is zero-waste, same as used in creating the Adidas Primeknit shoe. Sadly, the German sportswear brand has no plans of mass producing the concept shoe. 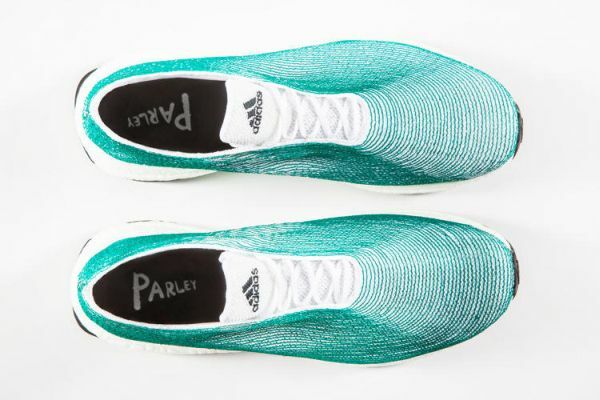 However, along with Parley for the Oceans, Adidas will be releasing a line of shoes made using recycled plastic later this year.